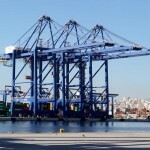 The contract transferring the management of the Piraeus Port Authority (OLP) and a majority of its shares to Chinese multinational Cosco is ready to be tabled in Parliament for ratification. The Greek government is making every possible effort to submit the contract to Parliament for debate and a vote this week. 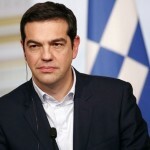 Athens wants the contract signed and delivered before Prime Minister Alexis Tsipras heads for an official visit to Beijing at the end of the month. 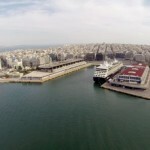 Last week, the Greek Competition Commission approved the sale of a majority stake in Piraeus Port Authority to COSCO, saying it is in line with Greek competition laws. 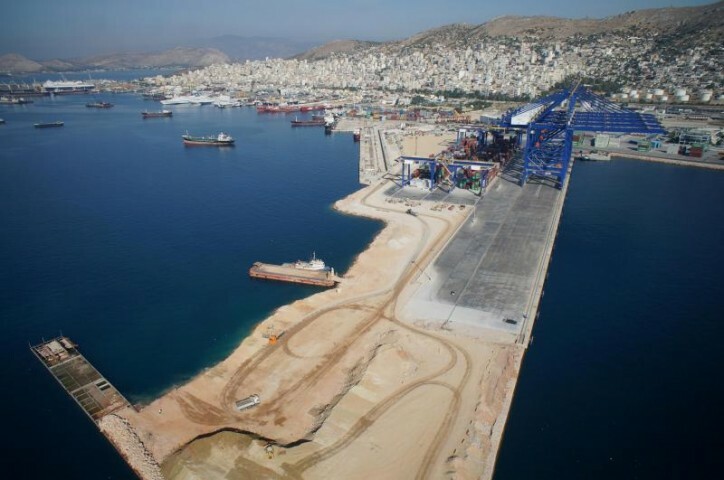 After the parliament gives the green light, under the agreement sealed in April COSCO will pay to the Hellenic Republic Asset Development Fund (HRADF) 280.5 million euros (317.3 million U.S dollars) for the 51 percent of shares in PPA and the management of the port. 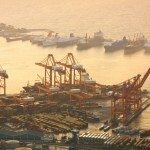 Following investments of another 300 million euros total worth in infrastructure works within the next five years, under the deal, COSCO will pay Greece’s privatization fund an extra 88 million euros for an additional 16 percent of shares in PPA. 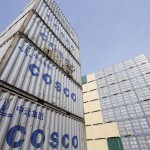 COSCO was declared in February Preferred Investor for the sale of the controlling stake in Piraeus port after winning an international tender.